Want to do more? 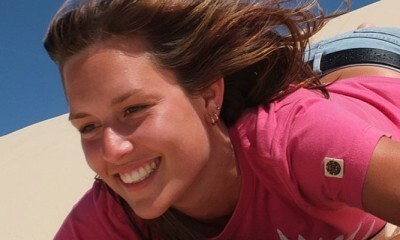 Tangalooma Resort offers an extensive range of things to do. You can choose from 75 different tours and activities. 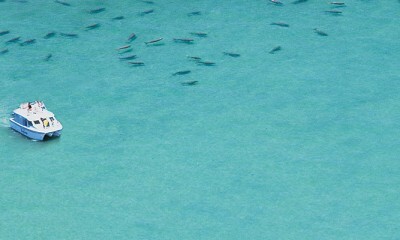 Explore stunning Moreton Island, get in touch with nature or get physical sand tobogganing, snorkelling or scuba diving. 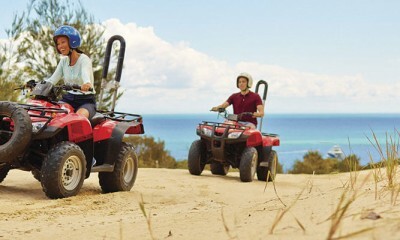 Experience the thrill of an ATV quad bike, ride through the beach and bush tracks on Moreton Island. Professional guides will provide you with training so you can handle the challenging trails! Look out for sea life as you journey along Moreton Island's coastline and enjoy full commentary from qualified Marine Biologists on this 3 hour tour. 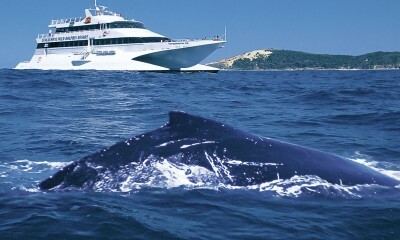 Enjoy a 3 hour whale watching tour on one of Tangalooma's high speed catamarans and spot some of the 6,000 Humpback Whales that migrate past Moreton Island each year.